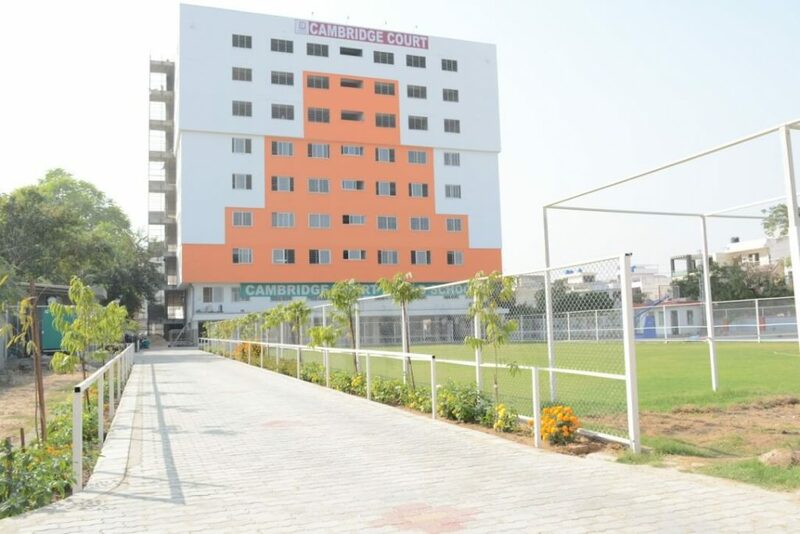 The philosophy of the best boarding school in Jaipur completely revolves around improving the quality of life of our students in their formative years. Under the guidance of qualified and trained faculty, the students lead towards academic excellence, boosted confidence and an independent thought process. 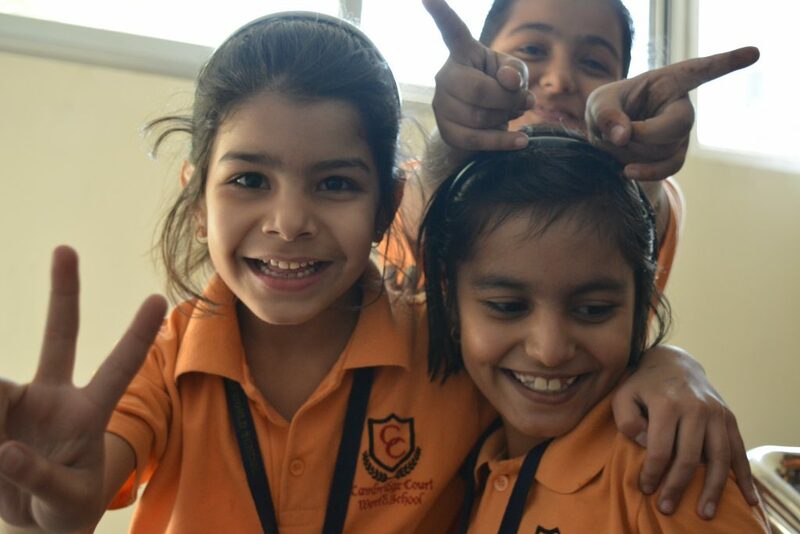 Ample opportunity to develop creative skills and everlasting global friendships form the corner stone of students in the best boarding schools of Jaipur since student exchange programme is an in-thing for these schools. Schools is in many ways one of our favorite places in the world. Children grow up walking in the corridors and learn important life lessons. Children share deep bond with their alma mater. Schooling here has always been considered by many to have an edge above rest of the world. It focuses on the overall development of children; it begins from learning all subjects mentioned in the curriculum, learning culture and other social skills and above everything learning to nest with peers of different cultural and social background. 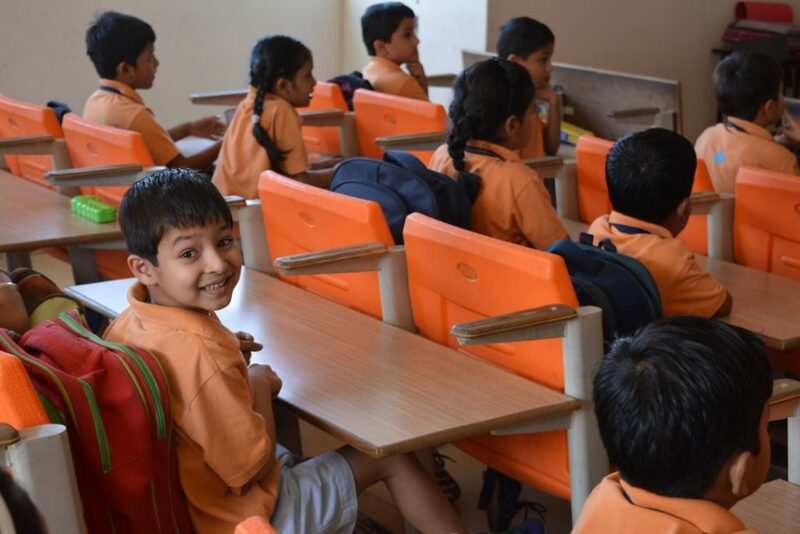 These schools are a blend of modern education and Indian culture. This community of schools shares a common philosophy of commitment to high quality of education. The teachers are accessible outside of normal school hours to give specialized academic support programme and advanced courses that students need to succeed. Best boarding schools in Rajasthan are structured to ensure that students receive a well rounded education aimed not only for preparing students for the college life. From languages and academics exploration to arts and athletics students are introduced to a variety of courses and activities designed to enhance the learning and living experience at boarding school. Students also learn crucial life skills, like time management, independence, responsibility and accountability. From ensuring that they take proper breakfast, arrive in time, maintain well laundered uniform, the schools provide environment that nurtures and supports the complete growth of the child. The special mentoring programmes enable them to cope up with the stress and strain level of today’s life. The best boarding schools of Jaipur give the opportunity to explore the different place and to have variety of experience of life outside their school campus at boarding schools. They provide opportunity to face the competitive arena of the zone and the country. They also foster creativity through the arts. Overall, the best boarding schools in Jaipur encourage to become culturally sensitive and internationally minded and develop critical thinking skills confidence and character that enable them to succeed in future as citizens of a global society.